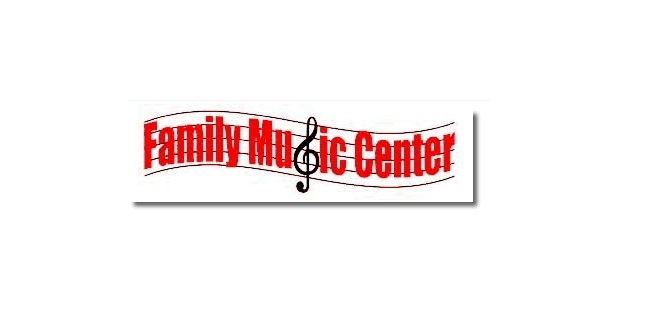 Family Music Center is a teaching facility which offers private and group instruction in Music and Voice. We take pride in bringing you the finest staff of instructors in the Waterbury area. We have a full time administrative staff to handle scheduling, billing and any other non-teaching matters that arise. This leaves our instructors free to ...TEACH!